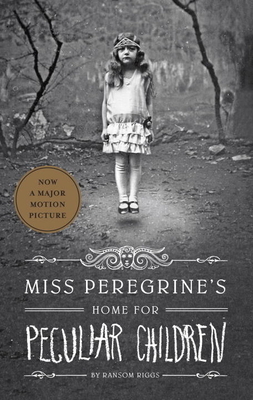 Ransom Rigg’s debut novel Miss Peregrine’s Home For Peculiar Children is a stunning beginning to an exciting new series. Jacob had always been close to his grandfather and after he died Jacob discovered some very unusual old photos of his grandfather’s past friends. The photos, along with a letter that his grandfather left him, made Jacob decide he had to go to the small island off the coast of Wales and look into his grandfather’s past. Once on the island, Jacob discovers he has a gift, much like his grandfather had, of being able to see monsters. Now it is up to Jacob to figure out how to save his new group of friends from these monsters that only he can see. This was such an exciting read. 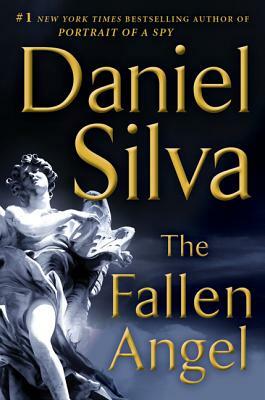 The entire story had an air of mystery surrounding it and I was unable to stop reading. I loved learning about all of the children and their special gifts. Riggs included old photographs of the children that added such a haunting atmosphere to the novel. 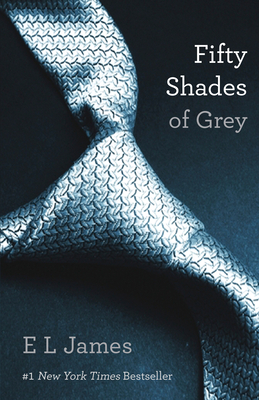 I am already anxiously awaiting book two to see how the adventure continues. 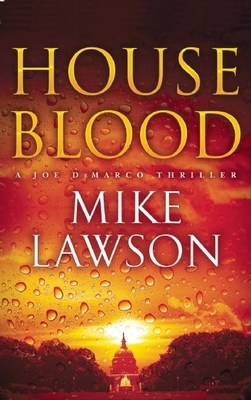 JA Jance will be talking and signing here Sunday July 29th from 1:30 PM-3:00 PM. 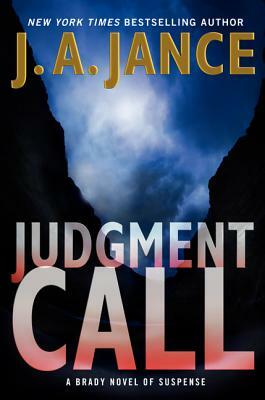 Be sure to stop in and hear Jance talk a little about herself and her newest novel. 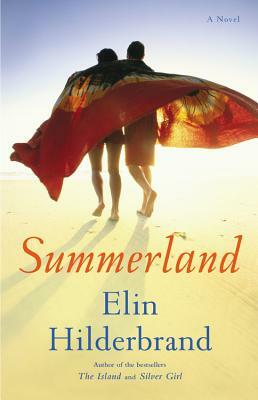 Elin Hilderbrand’s newest novel Summerland is yet another wonderful tale of love and loss set in Nantucket. The summer is looking perfect for Zoe. Her twins, Hobson and Penny, will be seniors next year, work is going well, and everyone is excited for a summer of food and sun. But then everything suddenly changes when Penny and Hobby, along with classmates Demeter and Jake, are in a terrible car accident that leaves Hobby in a coma and Penny dead. Zoe is completely overwhelmed with the loss of her only daughter and coming to terms with a different future for her son. Now Zoe and the people on the small island of Nantucket have to overcome the grief of loosing one bright and promising child, and the sidelining of their all-star player. Hilderbrand does such a great job of creating and developing her characters. You find yourself cheering everyone on and then feeling devastated when something doesn’t workout for one of the characters. She has the perfect balance of drama and happiness, and it was a mesmerizing tale. I love how much Hilderbrand describes food in all of her novels. Everything that her characters eat sound simply amazing and so appropriate for an island getaway. Her books are the ideal summer escape.